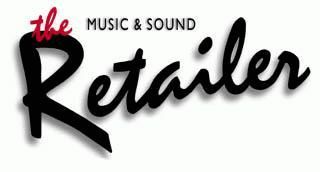 The news magazine for music products retailers. A complimentary subscription to the print or digital edition of The Music & Sound Retailer will be sent to applicants who qualify. All questions must be answered completely. If there are additional colleagues AT MY MAILING ADDRESS who should have their own personal COMPLIMENTARY subscription to The Music & Sound Retailer, please enter their name, email address, and job title below.